Today’s track of the day comes from Australian favourites With Confidence with their new single Icarus! 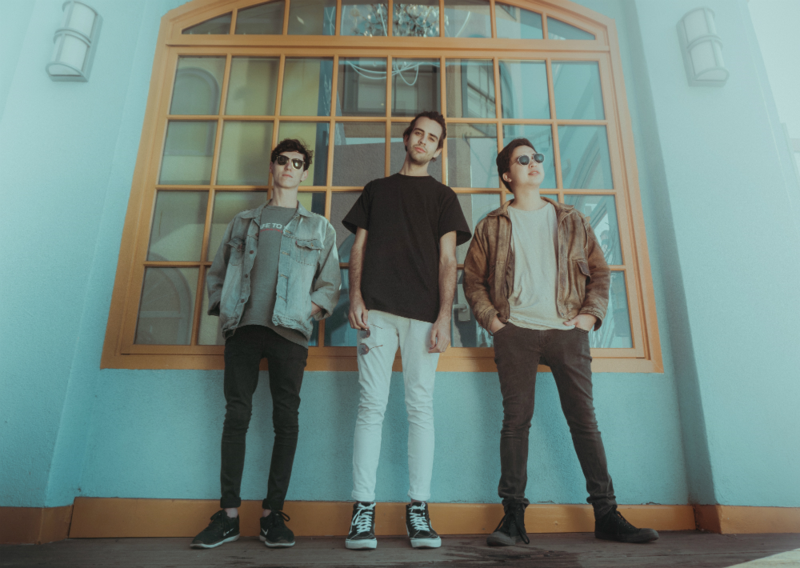 Australian trio With Confidence are our track of the day with their brand new single Icarus! The track is taken from their second album Love And Loathing, released last year!